Protrack Heat uses a camera to automatically identify standing heats by reading Protrack Heat patches. 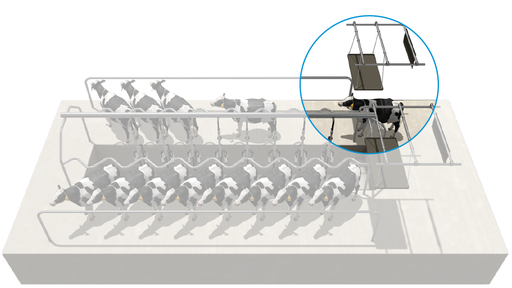 Cows with activated or missing Protrack Heat patches are automatically drafted for further inspection and artificial insemination (AI). remove manual data entry by automatically recording heats in MINDA. 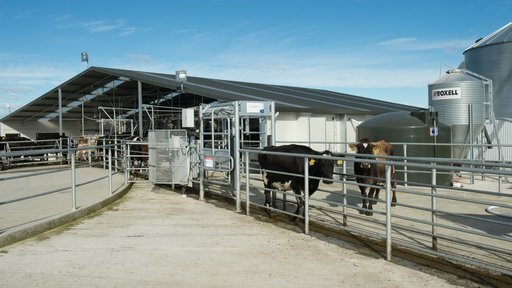 Heat patches are read by the Protrack Heat camera as the cows exit the dairy shed. 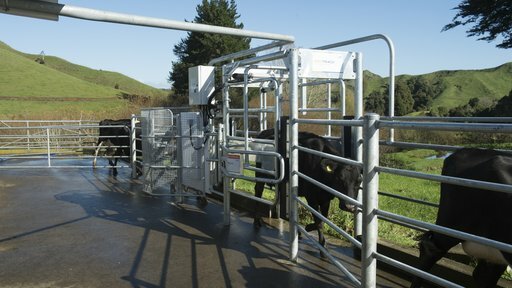 Cows with activated and missing heat patches are drafted at end of milking session. After milking, reports are available with previous heat information enabling informed decision-making on whether to put a cow up for artificial insemination. 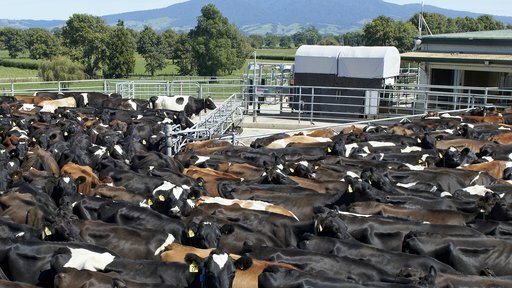 Protrack Heat camera scans each cow's heat patches. Download the Protrack Heat rotary product guide. Download the Protrack Heat in-race product guide. Get in touch to request a quote or find out more about Protrack Heat.